I'm Guest Designing this month for Lily Bee Designs...woo-hoo! 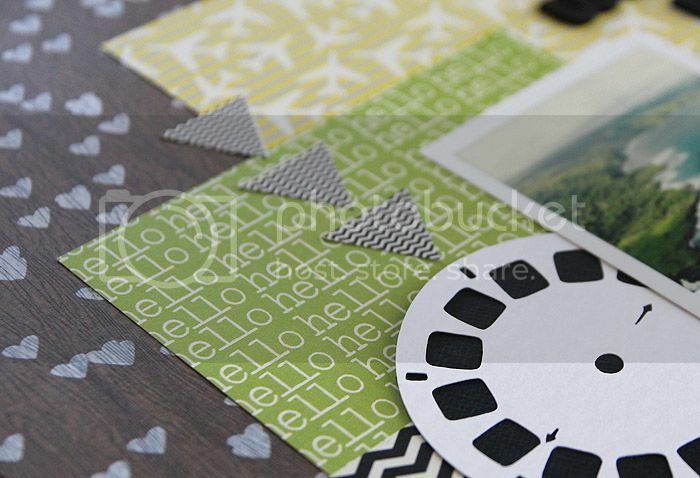 Here's two layouts that are up on the Lily Bee blog today, using their fab papers. First up, a layout for their theme this week, "outside your window, with vacation pics taken out of a helicopter window. Don't you just love the wood grain paper with the heart bokeh! Next, I used a variety of colors on this layout about Gracie. We have a little saying between us that I'm so lucky to be her mommy, and that she is like the gold at the end of a rainbow. Of course I had to use gold letters, and added some sequins too! Thanks so much for stopping by today, I always appreciate the visit! Loving both of those layouts! I'm especially loving the great colors on the rainbow one! Love these! 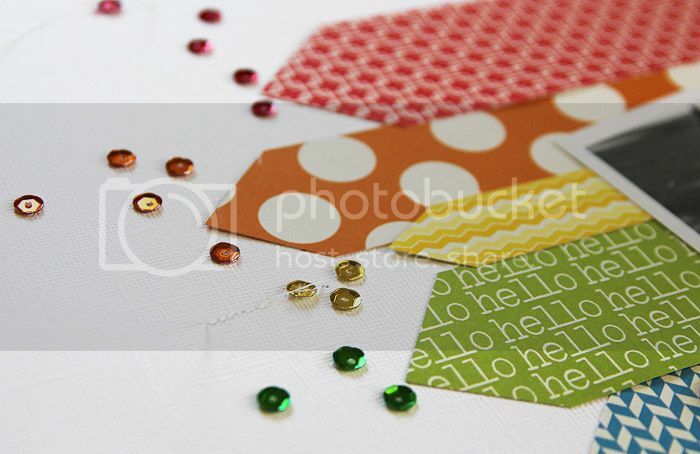 That woodgrain/heart paper is to die for and I love the rainbow layout and the rainbow sequins! Love both layouts!!! You are rocking the Lily Bee!!! Both of these are amazing Mary Ann!! Love the mix of patterns on your first page, and the rainbow effect on your second layout is fab!! And those sequins...too cute! I love the 'What a View' page. I just downloaded a view master disc cut file from the Silhouette Store a couple of days ago. I can't wait to use it. I like how you used the airplane paper. It seems like a very busy paper, but you've made it look like a neutral on your page!